As I've previously stated in older posts, I've grown to love my scar, but it took me awhile to become confident with it. Scoliosis and self confidence do not come hand in hand, and it's a hard process to start to feel confident with the scar on your back. I'm sure many people reading this will relate when I say that confidence is very much a journey, whether you have scoliosis or not, this goes for everyone. I have become a lot more confident with my scar and 90% of the time I forget I even have one, but sometimes I'm well aware of it and it can make me feel self conscious , but I'm working on it! My back will never be straight or perfectly level, but that is something I have come to accept. considering how bad my back used to be I am really thankful for how it looks now post surgery. Scoliosis is a massive part of my life, and when I do feel insecure about my scar I remind myself that instead of feeling conscious, I should see it as a reminder of how far I have come and how strong I can be. They are several ways, in which you can use to feel more comfortable with your scar. For example, this is probably the main one for me, Don't worry about people staring at your scar, because at the end of the day a scar is not something people generally see every day, so most of the time they are just staring out of curiosity. 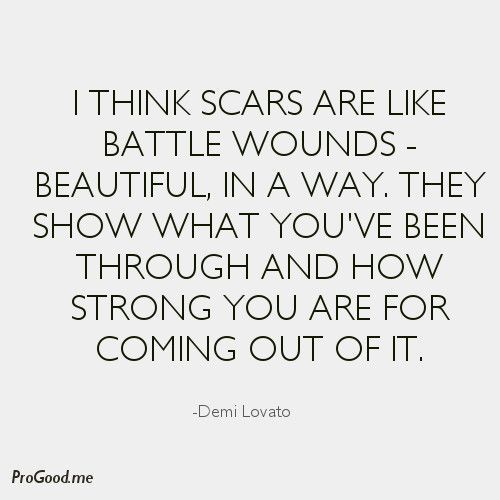 It's also important to embrace your scar, it should be something you are proud of and not ashamed of, I know it's hard but it's very much a process which takes time, but it will be worth it in the end. Granted, people have days in general when they have very low self esteem and that's normal, ( what ever normal is!) but it's important to not get too hung up on it. In my opinion, I think that a scar is a very small price to pay for a nearly straight back. Thank you for reading, and hope this post has been useful for some of you.